New Construction! 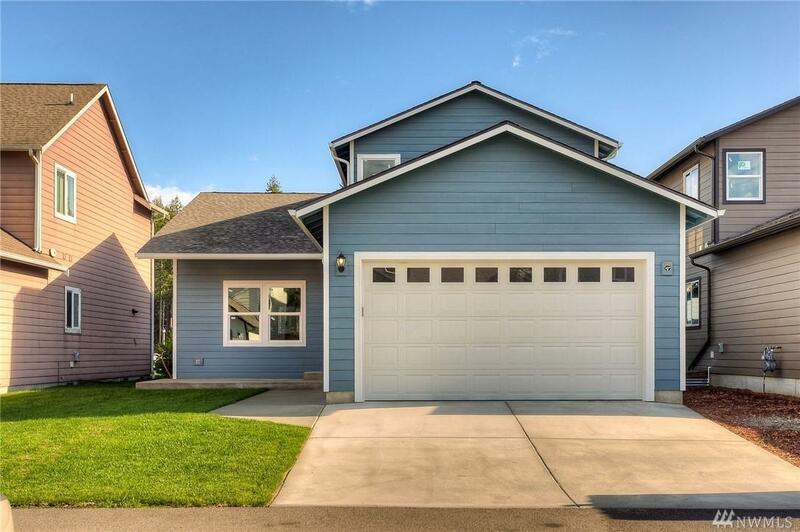 Be the first to own this new 3 bedroom, 2.5 bath with main floor master in Shelton Springs! 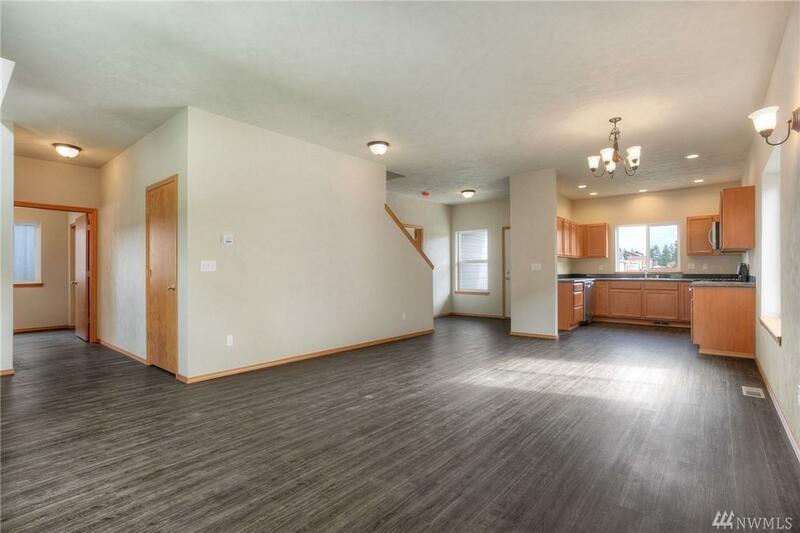 This quality 1850 SF two-story includes high efficiency F/A gas heat, all wood interior doors and trim, full plaster interior, 9' ceilings, Hardiplank siding, master bath with tiled soaking tub and separate shower. 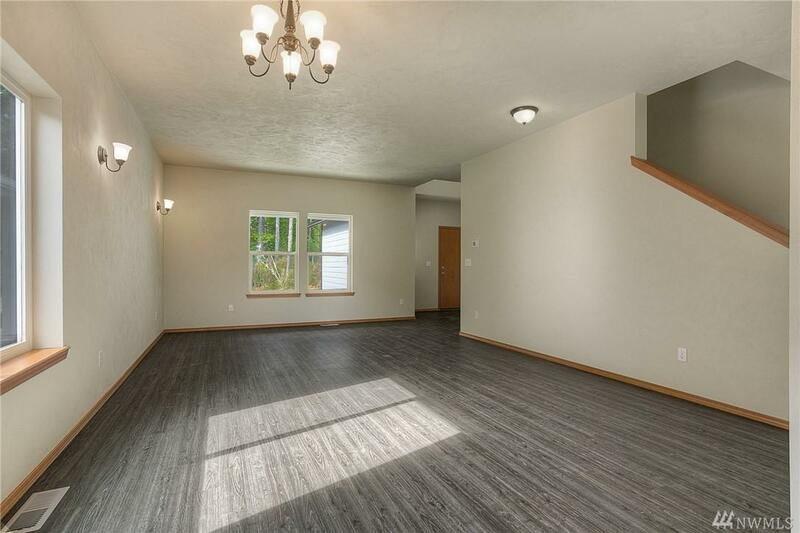 High speed internet and cable, rear patio, finished garage. Community park, picnic area and playground within steps of the front door. 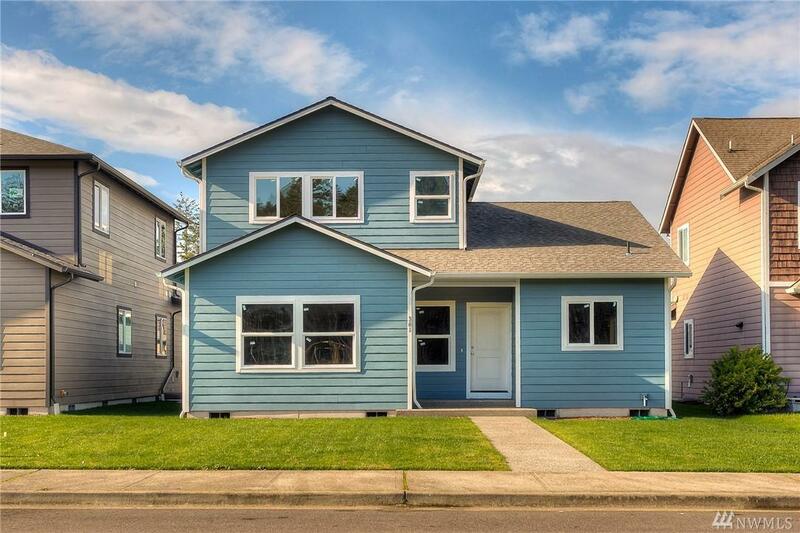 Close to schools & shopping and Hwy 101.